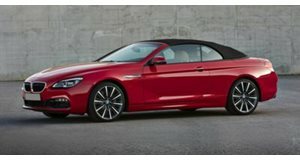 Does BMW Have Too Many Models? Perhaps it's time to reevaluate the lineup. 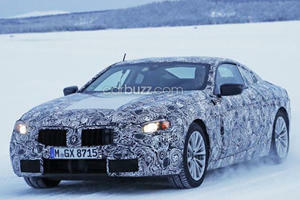 Will The BMW 6 Series Become A Reborn 8 Series? 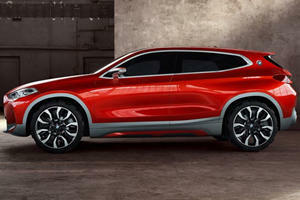 Or is BMW still gunning after the Porsche 911?